... We value their expertise and the association of such professionals at the Center of Excellence. 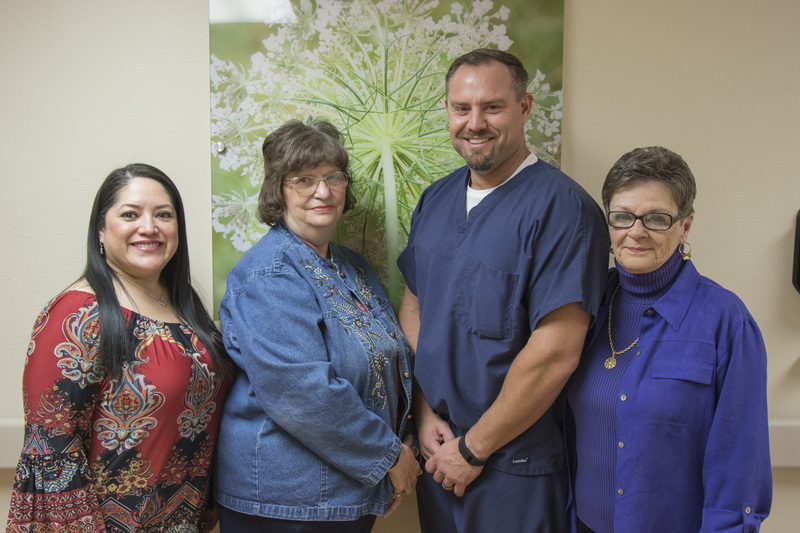 They lead with a genuine caring about our staff and challenges that we face in El Paso. They are our true partners as we use current best evidence to improve our delivery of care and practice. Following interacting with the CEEBP to initiate evidence-based practice processes, health care providers in a variety of health care setting will embrace the processes to improve patient outcomes. Multidisciplinary health care providers will receive instruction from the CEEBP to aid in the establishment of research and education programs to aid in the delivery of evidence-based practice. Rural and community agency's health care providers will receive instructions from CEEBP personnel to facilitate research utilization and quality improvement efforts for practice based on evidence. Health care providers will be assisted by CEEBP personnel to use a holistic approach to emphasize patient values/preferences in clinical decision making. CEEBP members will explore application opportunities of evidence-based practice in rural Texas and beyond. We are excited about your interest in submitting a project for consideration by the CEEBP. As you prepare your application for the project, please review the CEEBP mission and the activities required to acheive the mission. Each project conducted through the CEEBP must address at least one of these activities. We look forward to considering and working with you for the advancement of evidence-based practice. This four to six hour continuing education program is designed to establish a foundation of evidence-based practice principles. Evidence-based practice models and concepts are discussed to allow the participants to identify a specific plan for embracing evidence-based practice in a practical and efficient manner. Hands-on activities are incorporated into the presentation. This eight hour continuing education course provides the central and essential concepts of research to the participants. Active learning opportunities are provided to excite and engage the participants in the process of undertaking the involvement in a research project. This course focuses on the utilization of research, not the planning and implementation of an indepth research project. 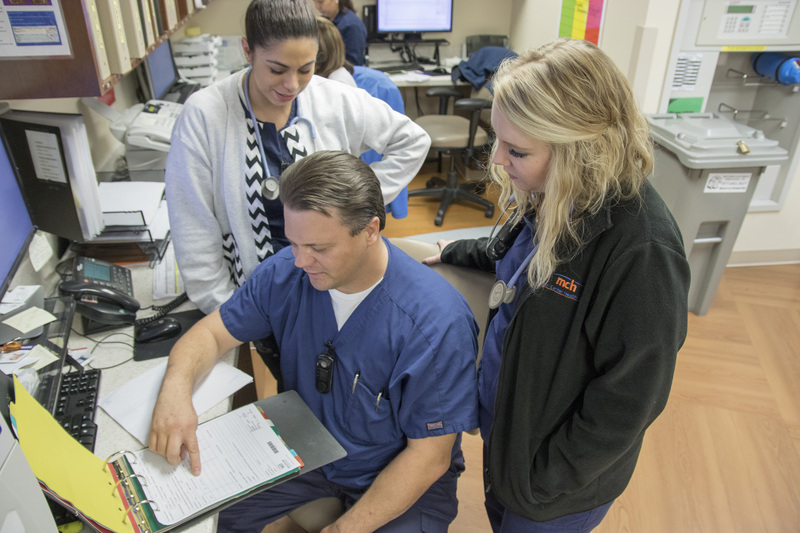 Program Goal: The learner will be able to confirm and validate the knowledge and skills necessary for incorporating evidence-based practice by nurses, regardless of educational preparation or setting. The content will reflect current knowledge about EBP. Different EBP models will be presented to allow the participants to select the model that will work in their unique setting. Within these sessions, activities will be used to engage the participants in the learning process. Question and answer time periods will be regularly provided as the content is presented. The initial sessions will last for approximately 3 hours. The fourth session will begin with the administration of the test (20 item multiple choice format). Following the completion of the testing period, the remaining content will be presented via a case study process. To allow for application of the EBP process, four to five PICOT questions will be tentatively developed by the content experts based upon the unique needs of the participants. For each of these topic areas, five to seven related articles will be organized. Appropriate articles will be selected and used for each session presented to ensure that up-to-date and suitable articles are used. The participants will be organized around topic areas in groups of three to four members. 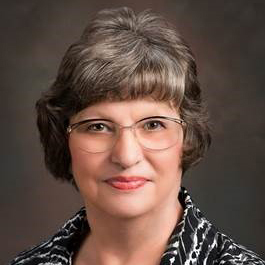 The TTUHSC Center of Excellence in Evidence-Based Practice (CEEBP) nursing leaders provide individualized consultation opportunities and customized educational programs to assist agencies in executing evidence-based practice and research concepts. The consultation contracts are uniquely designed to fit the agency. Both on-site and off-site opportunities are available based on the identified needs of the facility. Customized educational programs with continuing education opportunities for the nursing staff are developed to address the specific needs of the target audience. 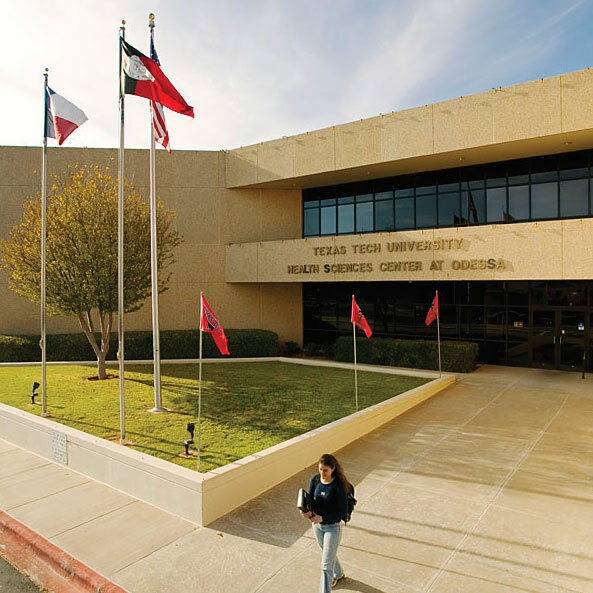 As a partner to the CEEBP, Medical Center Health System in Odessa is fully engaged with Texas Tech in the journey to a safer patient care environment where all staff can bring the evidence to clinical decision making. We are honored to be Co-Directors and to reap the benefits of this distinguished partnership. As a result, MCHS Nursing has four teams of direct care nurses who presented a full symposium at the 41st Sigma Theta Tau International Biennial Convention.